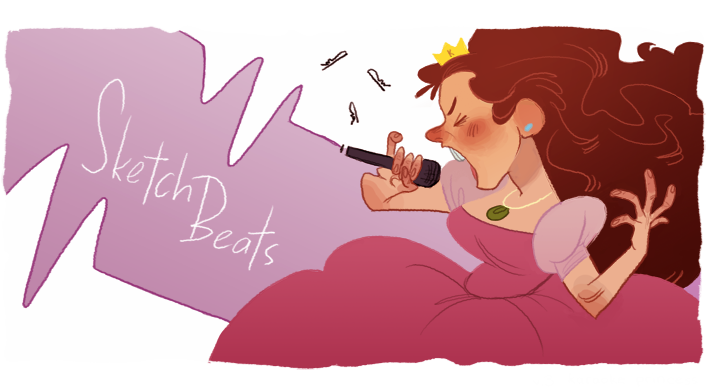 Sketch*Beats: i started a tumblr! I have already bookmark your link for future visit its great. I was looking for some sketch related blog site to read contents as regular basis. And finally found your nice blog! As a graphic designer, I'll definitely read your post as regular basis. Also will follow you on tumblr and Instagram. I really enjoy this when I read it. I enjoyed your topic. I think It's an informative post. I would like to thank you for the efforts you have made in writing this article. Plot twists, deaths, reincarnations and even snakes turning into humans, Indian TV has it all. 2019 has seen its share of changing storylines, time leaps, and new seasons which are keeping people hooked to the small screen! And these six shows, emerged the winners over the past six months and grabbed the most eyeballs ! Take a look and let us know which ones you love, and which ones you wish would retire this year.